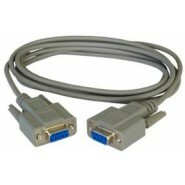 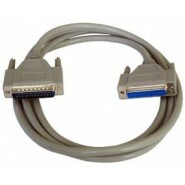 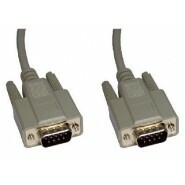 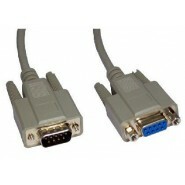 Our Fully Loaded Serial Cables are superb for providing connections to printers, modems, or any other serial peripheral device. 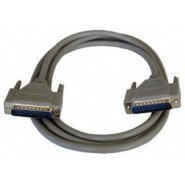 These DB25 Male to DB25 Male and DB25 Male to DB25 Female cables can be used to connect a serial device to a switch box or simple extend an existing cable. 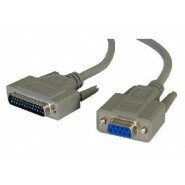 As with most of our quality cables, these are Foil Shielded to prevent EMI/RFI interference.